There is a balance to all of the competing interests that must be attained for any healthy business. Franchise and non-franchise automotive dealers face a number of obstacles involving the dealership’s operations, compliance, and disputes that can arise with customers, franchisors, and in some cases, your own employees and family members. Consulting with counsel so you can achieve positive goals involving the dealership’s growth, future plans and continued development, and representing your interests during the more challenging times, is vital to the dealership’s success. The attorneys at Tully Rinckey, PLLC, have the resources, knowledge and synergies between practice areas to protect your interests so you can concentrate on what you do best. Operating an automotive dealership is not an easy task. As anyone who operates a business in the automotive industry can attest, it is a tough business which is made tougher by the often competing demands of the franchisor, consumers and employees. The constraints placed upon automotive dealerships are also compounded by the oversight of various state agencies, in addition to the operative state statutes and regulations governing licensing, operation and conduct, and the sometimes negative general perception of the public. Automobile dealership franchisees have a lot to contend with in terms of meeting the amount of capital investment that is required to operate a franchise dealership, and meeting the requirements of the automobile franchisor under the terms of the franchise dealer agreement, such as locational, brand requirements and performance standards, to name a few. The ability of automobile franchise dealerships to get the deal done are also limited to a certain degree by the franchise agreement and the requirement to seek approval from the franchisor first, for instance, before moving to a new location, for the sale to a proposed purchaser and for the succession of the dealership. Automobile franchise dealerships have also had to pursue litigation when faced with a wrongful unlawful termination, constructive termination, and/or other conduct by the franchisor that is in breach of the dealer agreement. 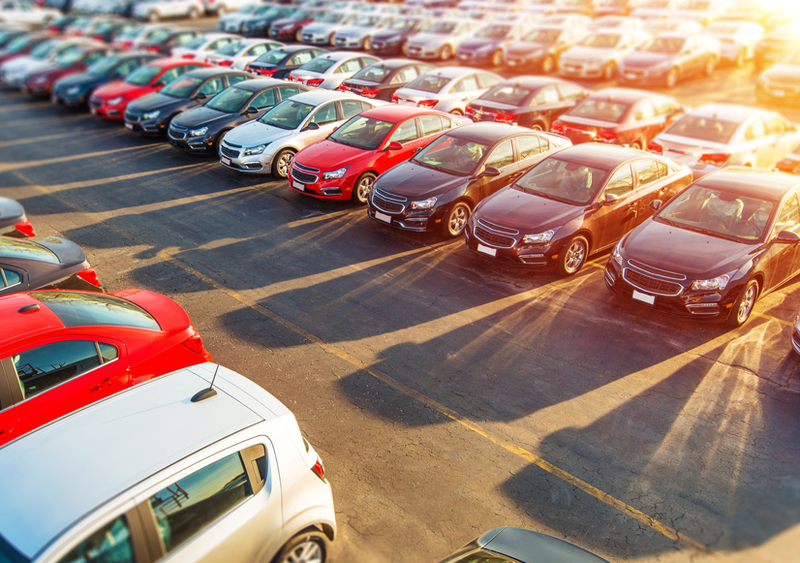 Automobile dealerships are subject to consumer complaints to the various agencies, complaints under New York State’s Lemon Law, and other civil and commercial litigation. Additionally, in the past several years, dealerships have also been the targets of several investigations by the attorney general’s office. The list goes on. The attorneys at Tully Rinckey PLLC are able and willing to assist automobile dealerships, both franchise and non-franchise, with the conflicts that often arise in this legal quagmire. We have experience representing a variety of client matters, in general and more complex commercial litigation, estate and business succession planning, and representing automobile dealership franchisees involved in franchise disputes with the manufacturer. We have represented dealerships in Lemon Law Arbitration, before New York’s Department of Motor Vehicles and Bureau of Automotive Repair, Department of Consumer Affairs, and during investigations conducted by the state’s Attorney General’s office and local district attorney general’s offices. The attorneys at Tully Rinckey have experience representing dealers in disputes concerning the sale or succession of the automobile dealership, whether it arises from a conflict with the manufacturer, the purchaser or a family member. In connection with this practice area, the attorneys can prepare and/or review Asset Purchase Agreements, Shareholder Agreements, stock transfers and preparation of other instruments and corporate documents, including the formation of entities. 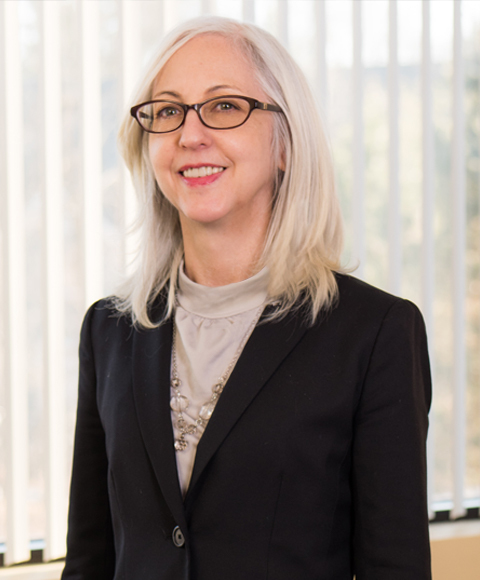 The attorneys of Tully Rinckey have experience representing automobile dealerships faced with labor and employment claims involving age and gender discrimination, harassment, unfair labor practices, wage and hour disputes and claims for sales commissions, to name a few. As an offshoot to this practice area, the attorneys offer consultation services to review and make recommendations concerning their employment and other human resources practices, as well as the preparation of documents, such as employee handbooks, employee non-disclosure and confidentiality agreements, and sales commissions agreements. Additionally, we can represent dealerships in commercial real estate sales/leasing and development. Let the experienced attorneys at Tully Rinckey PLLC assist you with your legal needs. To schedule a consultation, email info@tullylegal.com or call 8885294543.